For forty-five years, SMI has been supplying machinery to resorts across the state, nation and beyond. From the polar vortex to near-spring temperatures, the past week in Michigan and the mid-west has been a whirlwind of unpredictable weather across the state. But one thing remains consistent: it’s ski season, and most resorts are prepared with stockpiles of snow, no matter the temperature outside. Midland-based Snow Machines, Inc. (SMI Snowmakers) is one company you can thank for that. The company's first snow machine in 1974.For SMI, adapting to changing weather patterns is just part of the job. For forty-five years, this locally owned and operated snowmaking company has been supplying machinery to resorts and trails across the state, nation and even the globe. The company prides itself on creating high quality pieces of equipment that produce great man-made snow. 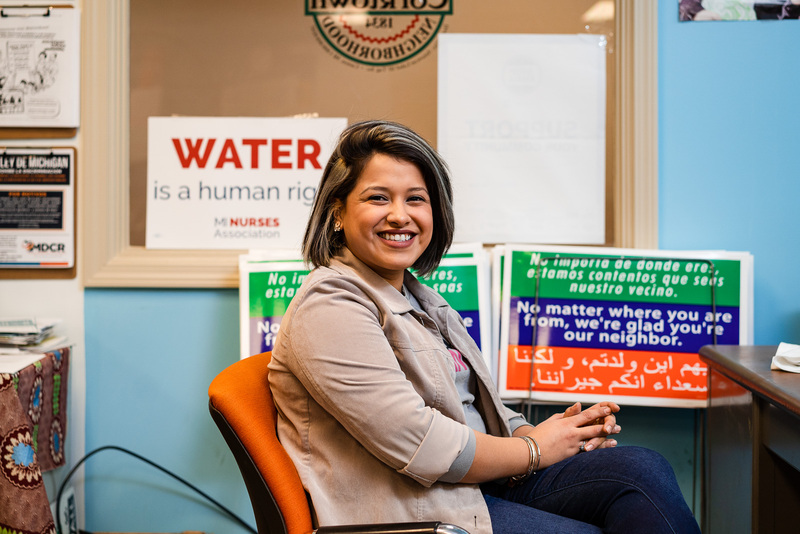 Alba’s grandfather started the company in 1974 out of his home with only one employee. Today, his son and Alba’s father, Joseph VanderKelen serves as president and CEO and the company has grown to over 100 employees worldwide. The company has supplied their equipment to locations as close as Boyne Mountain and Crystal Mountain and as far as resorts in China and New Zealand. 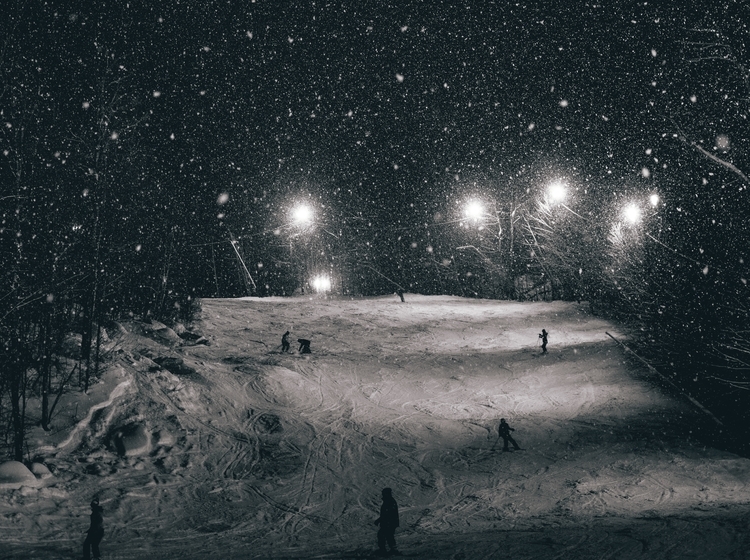 They have produced snow for seven different Olympics, the most recent being the 2018 games in Seoul, Korea. “The goal of our product is that we don’t want a skier to even realize they are on machine-made snow." Another Olympic event, the 2014 games in Sochi, Russia was one of SMI’s largest projects to date. It included 403 total machines, in a fully automated system. Usually for events of this scale, they have the entire system up and running a year in advance to ensure everything goes smoothly. 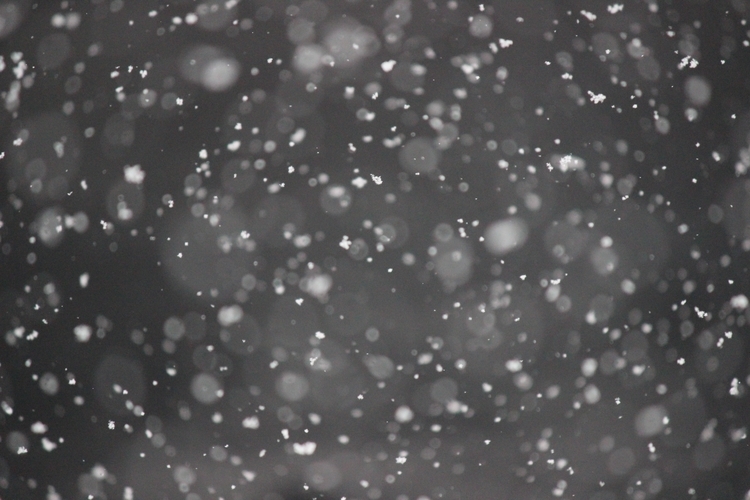 SMI has produced snow for seven different Olympics, the most recent being the 2018 games in Seoul, Korea. SMI manufactures two different types of snowmaking machines, a fan gun and a stick gun. The machines require temperatures below 28 degrees Fahrenheit to run properly, and operate by cooling water droplets and creating a new nucleus for the water to attach to. 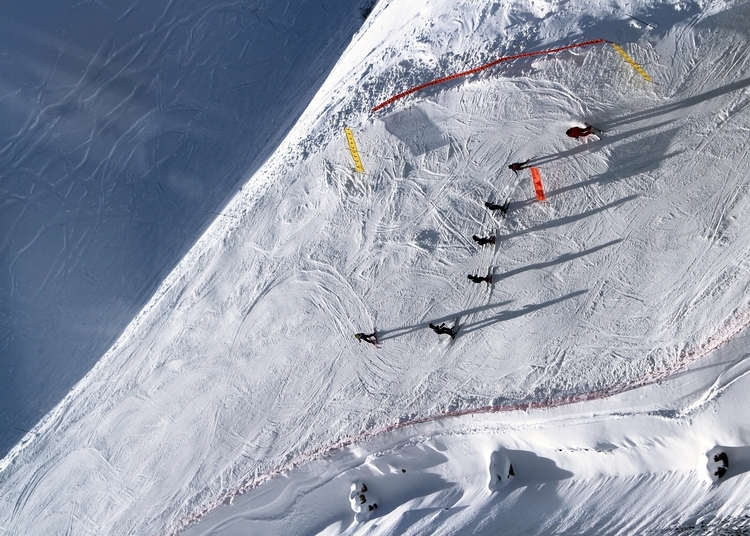 In the world of snowmaking, precision is just as important as timeliness. Just a few days or a few degrees can make the difference between a successful kick off to the season. Mike Cutler, mountain manager at Crystal Mountain in Thompsonville, Michigan says they have been sourcing their snowmaking machinery from SMI for as long as he has been with the resort, which is nearly 30 years. 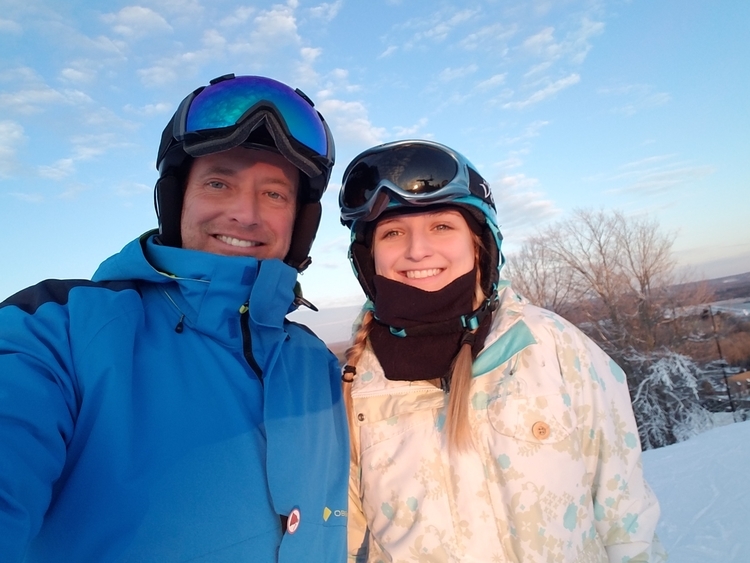 Mike Cutler, mountain manager at Crystal Mountain, skiing with daughter Bryce Cutler. 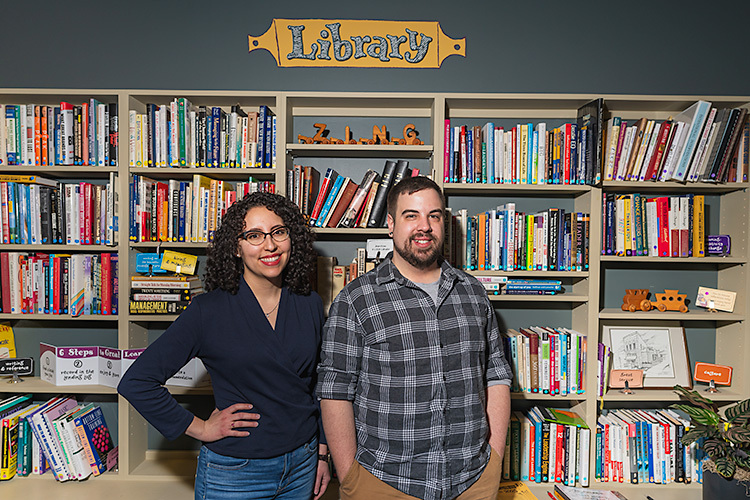 A service-oriented company, SMI representatives begin by trying to understand a customer’s needs and figuring out the best solution for the type of resort or trail they are looking to cover. In this process, they try to imagine themselves as the ski owner or manager and ask what would they want in that position. SMI then works with customers to deliver the equipment, continuing to fine tune it and help with maintenance requests as needed. The seasonality of the industry makes for one of the biggest business challenges SMI faces. 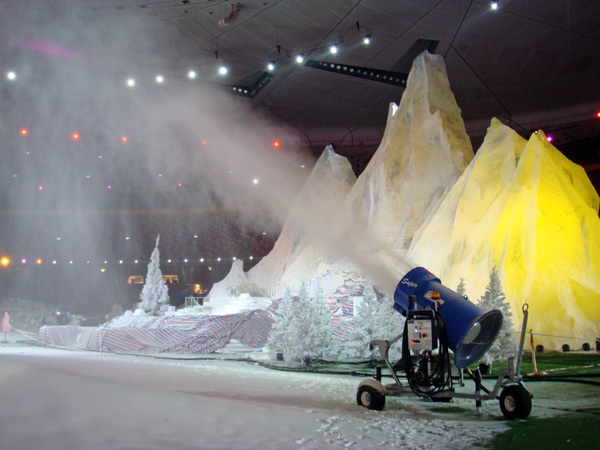 A snow machine at work in Beijing during the Olympics. Even one or two snow guns breaking down can make a big difference during the peak times. 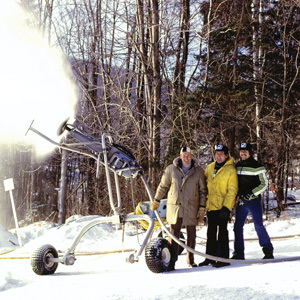 For Mickey MacWilliams, executive director at the Michigan Snowsports Industries Association (MSIA), snowmaking is integral to sustaining the state’s growing winter recreation sports industry. Across the state, winter recreation makes up nearly one third of the $20.5 billion travel industry, and Michigan boasts more ski areas than any other state except New York. 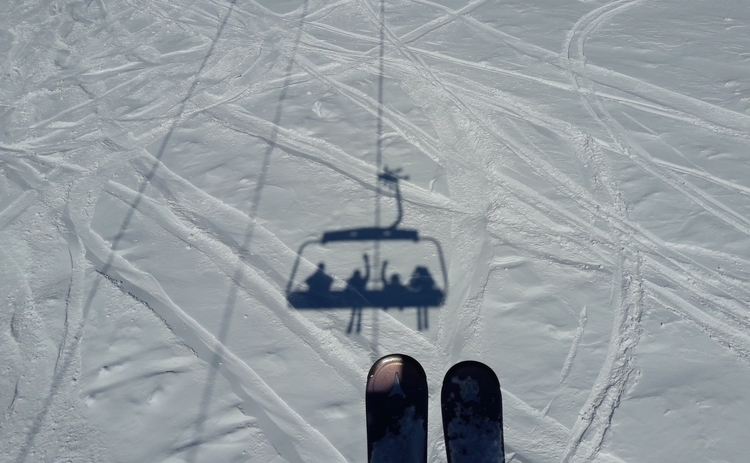 On a micro level, there are about 2.4 million ski lift tickets purchased every year in Michigan. 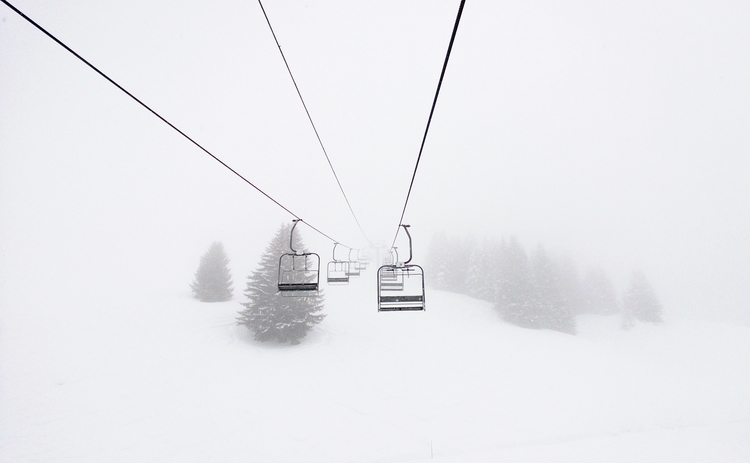 SMI's equipment has supplied locations as close as Boyne Mountain and Crystal Mountain and as far as resorts in China and New Zealand. “It’s also really important for people to understand that even though they might not see snow in their backyards, there is snow on our slopes because of companies like SMI,” says MacWilliams. 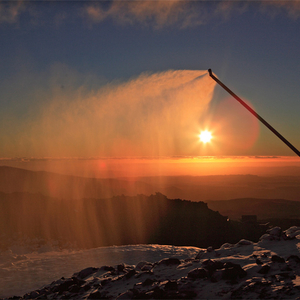 SMI equipment making snow in New Zealand.This world is familiar to Alba, after all it is what she grew up in. 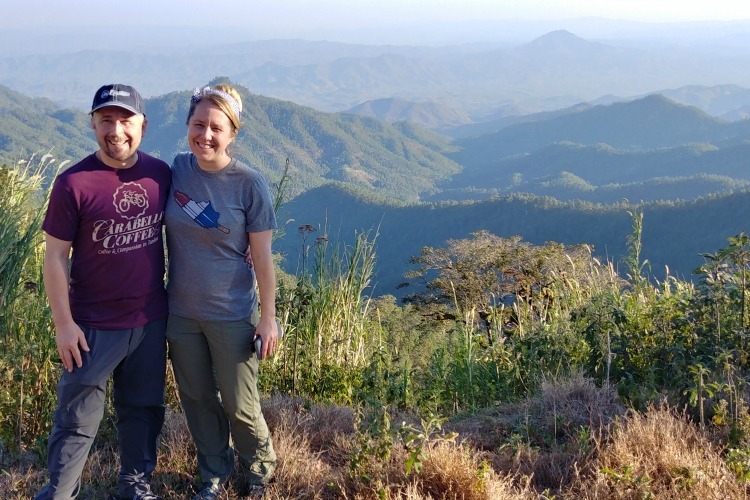 She started skiing when she was only two years old, and has early memories of coming into the office with her dad on the weekend. She also remembers visiting the resorts and trails where SMI snow machines were firing as a child. 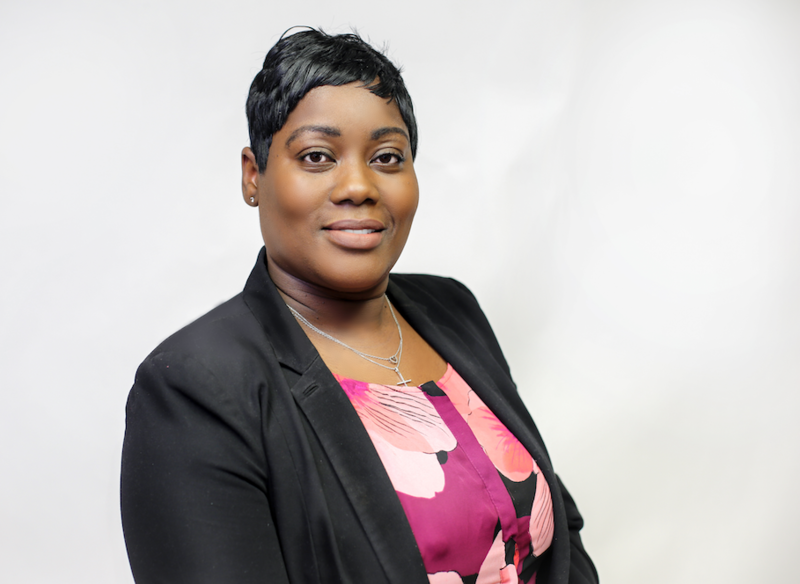 All that wonder led her to study finance with a specialization in entrepreneurship at Michigan State University, so she could come back to the family business as soon as she got the chance.